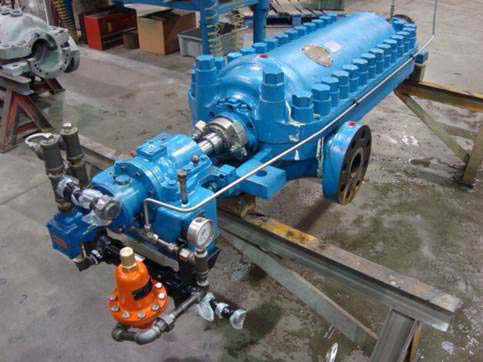 KSB Expands After-Sales Service and Support with KSB Dubric Inc.
KSB provides pumps, valves, and comprehensive support through its established network of sales and service locations throughout North America. In 2018, the KSB service network rebranded and now offers customer support under the banner of KSB SupremeServ. KSB has expanded its after-sales service offerings to the power generation, mining, general industry, water, and wastewater markets with the recent acquisition of Dubric Industries. 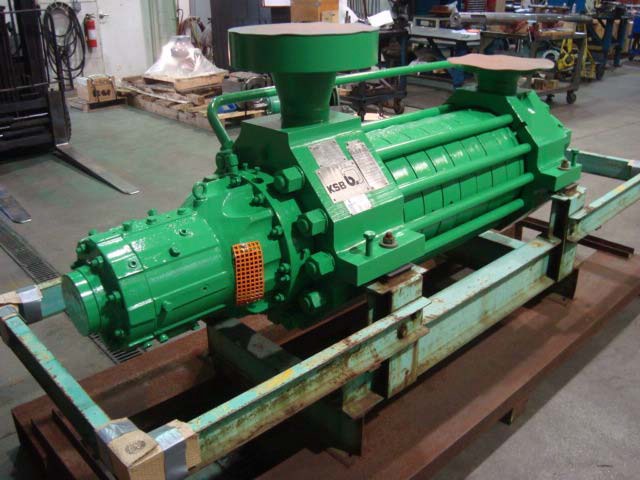 Dubric is a Midwestern-U.S.-based repair provider of pumps and process equipment. 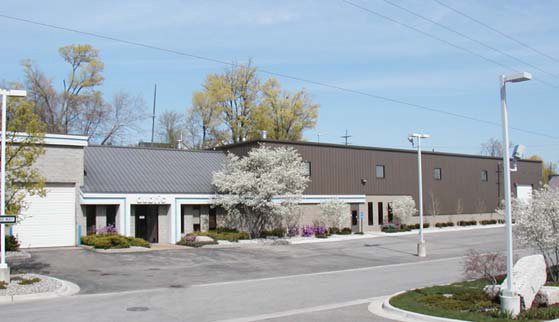 They have been a distributor of pumps, seals, and related equipment since 1971. Growing continuously since it was founded in 1871, KSB has established a footprint across North America with several locations to support its partners. Michigan-based Dubric joins a network of KSB SupremeServ facilities located in California, Canada, Georgia, Florida, Mexico, Texas, and Virginia. These strategically located service centers help extend the life of their customers’ existing equipment. “We look forward to supporting KSB’s customers and making sure they have dedicated support to keep their equipment running,” states Koeper. Under its new name, KSB Dubric Inc. will continue its legacy of making “reliability” a priority. 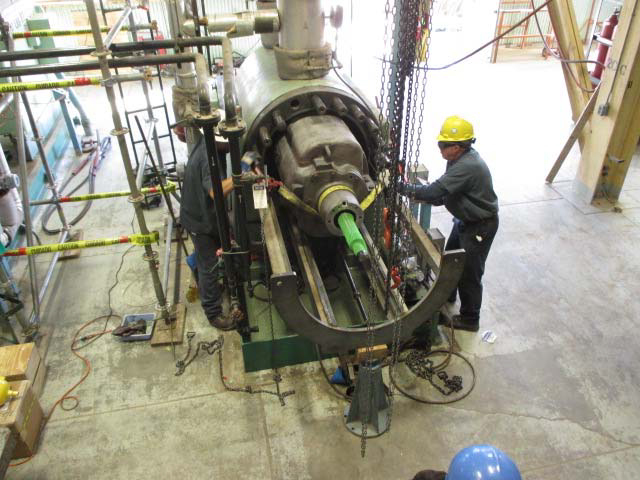 They have proven their capability by offering quality repairs and upgrades, hands-on field support, troubleshooting, and system analysis. The vast network of KSB SupremeServ facilities located throughout North America will expand Dubric’s service reach. The increased capabilities and resources mean they can help more customers than ever increase their pump system reliability and reduce total cost of ownership. Looking for more information? Want to schedule a site visit at KSB Dubric? Contact Jeff Koeper at 800.848.0022.